Welcome back to our faithful followers. As you can see from today’s surf report, Resort Latitude Zero is the place to be. 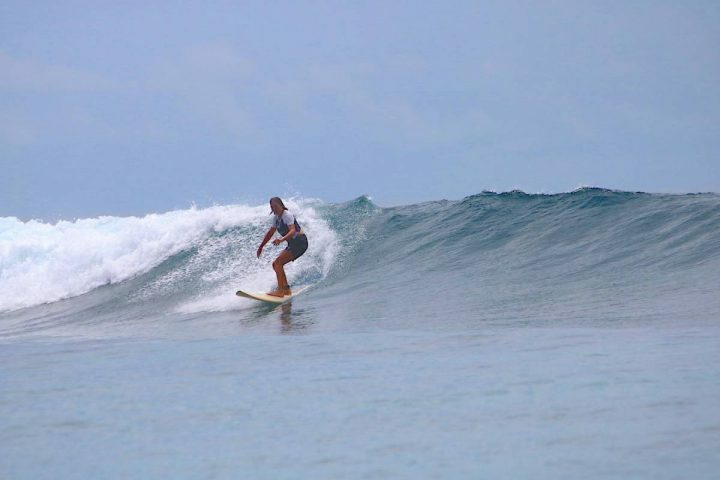 Even with a 1 ft foot swell in the ocean our lucky guests were able to find some beautiful waves to end their holiday. 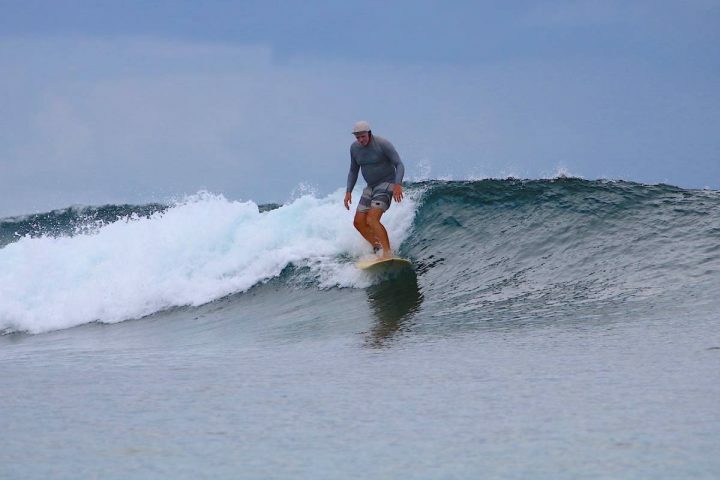 We welcomed a new batch of frothing guests on Sunday and we are hoping to deliver the goods to them as well. As I mentioned in the last report, the back half of this week is still looking promising. We had 2 lows of Madagascar that entered our swell window over the weekend and should light up the Telo Islands by Friday. Until then we will continue the search and frequent our trusty swell magnets.